Don’t Let Notorious Anti-Wilderness Utah Politicians Wreck the San Rafael Swell and Desolation Canyon! 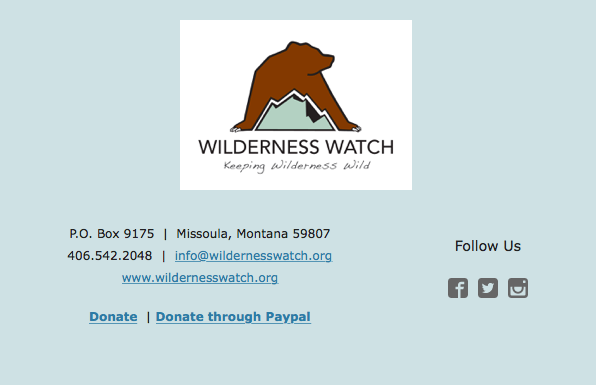 Heads up, Wilderness Watchers! The same Utah politicians who stripped protections for Bears Ears and Grand Staircase-Escalante National Monuments are again attacking public wildlands that belong equally to all Americans. In May, Senator Orrin Hatch (R-UT) and Representative John Curtis (R-UT) introduced the “Emery County Public Land Management Act of 2018″—companion bills S. 2809 and H.R. 5727—that would significantly impact America’s public lands and Wilderness legacy in southeastern Utah. The bill involves world-class wildlands along the Green River in Desolation Canyon and in the San Rafael Swell. One of the greatest threats to the National Wilderness Preservation System are provisions in new wilderness bills that attempt to redefine what Wilderness is and to allow incompatible uses, and the Utah-Emery County bill is no exception. Making matters worse, the Emery County bill slices the potential wildernesses with corridors to allow motor vehicle use, and otherwise draws paltry wilderness boundaries that will result in long-term harm to the areas’ wild character. Failing to protect nearly two-thirds—approximately 900,000 acres—of Wilderness proposed by conservationists, and even those areas designated would be fragmented with off-road vehicle trails. This latest legislation is basically a follow-up to Rep. Rob Bishop’s (R-UT) failed 2016 “Public Lands Initiative,” which was defeated in no small part by opposition from our members and supporters around the country. 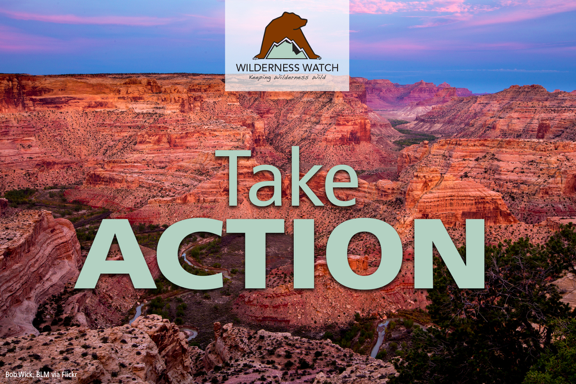 Help protect Wilderness in Utah and around the country. All first-time donations will be matched!